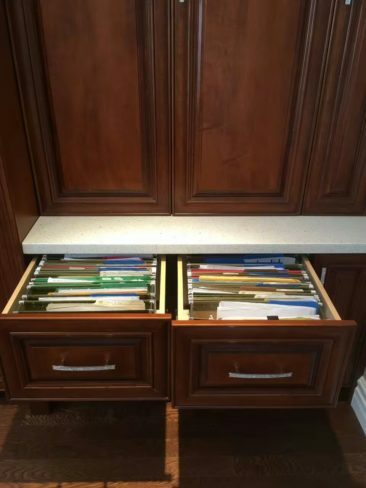 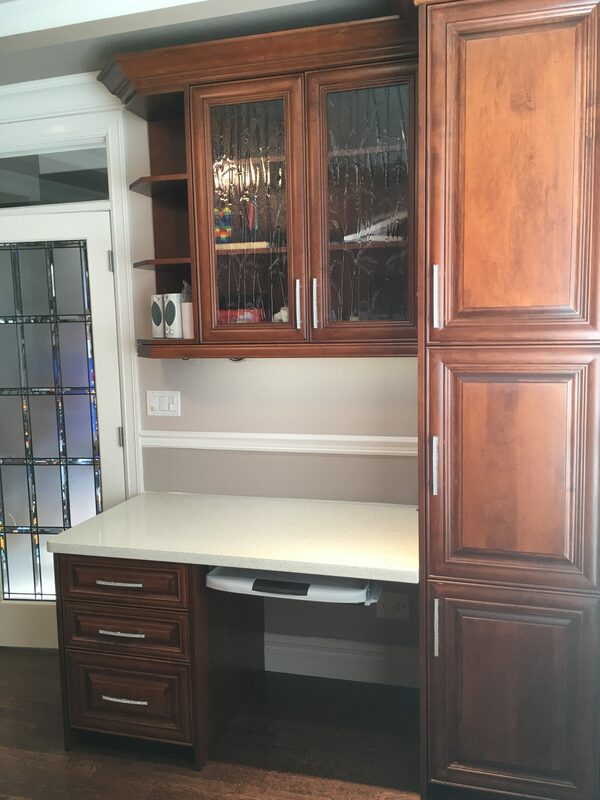 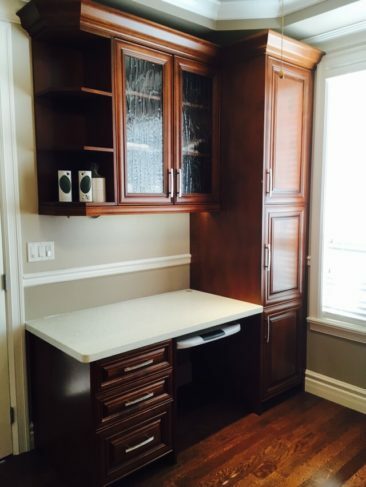 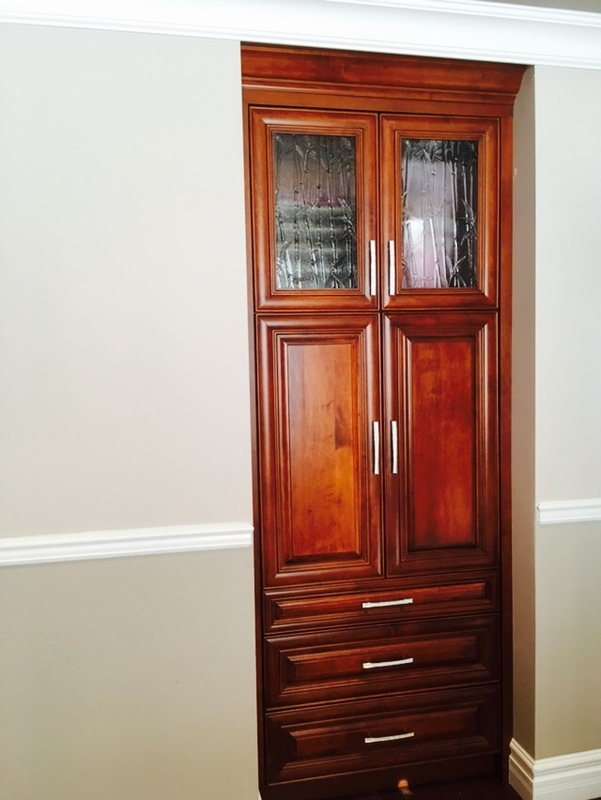 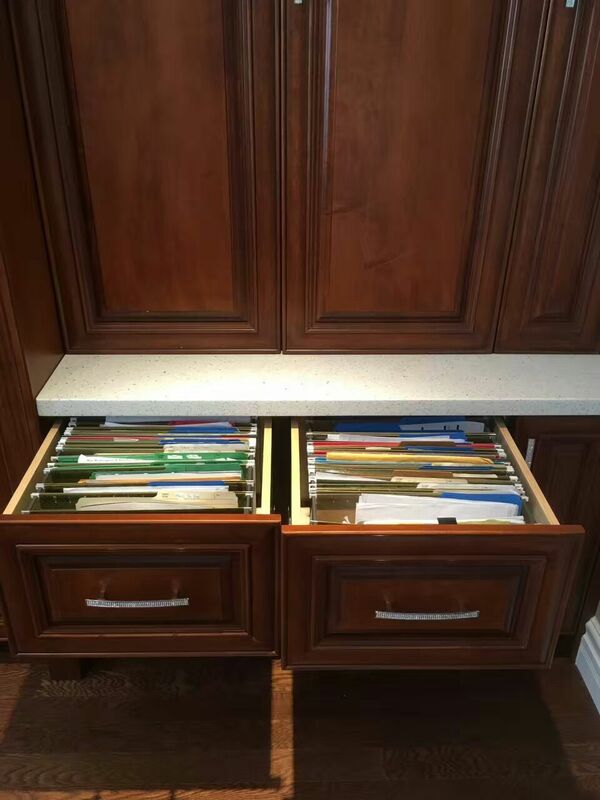 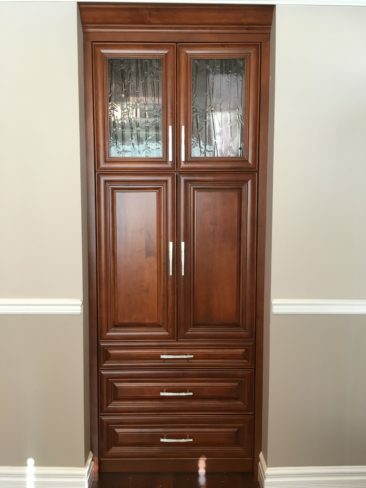 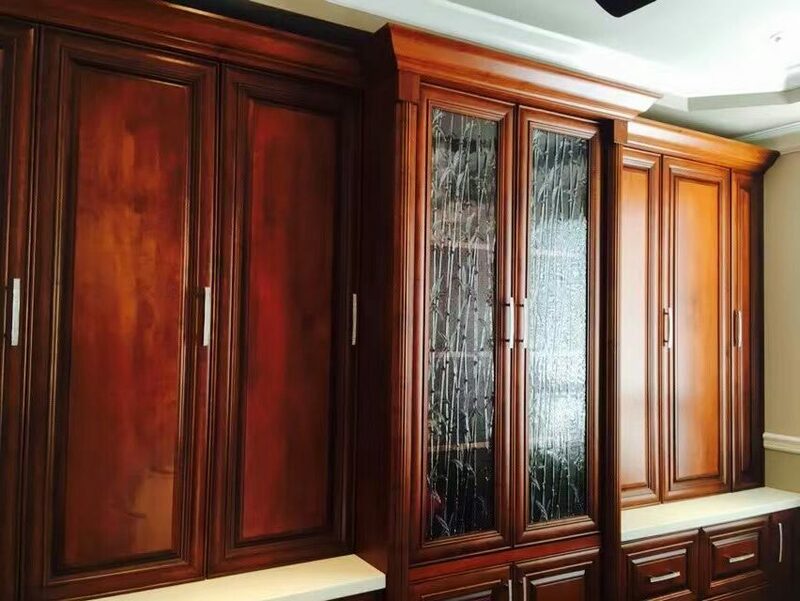 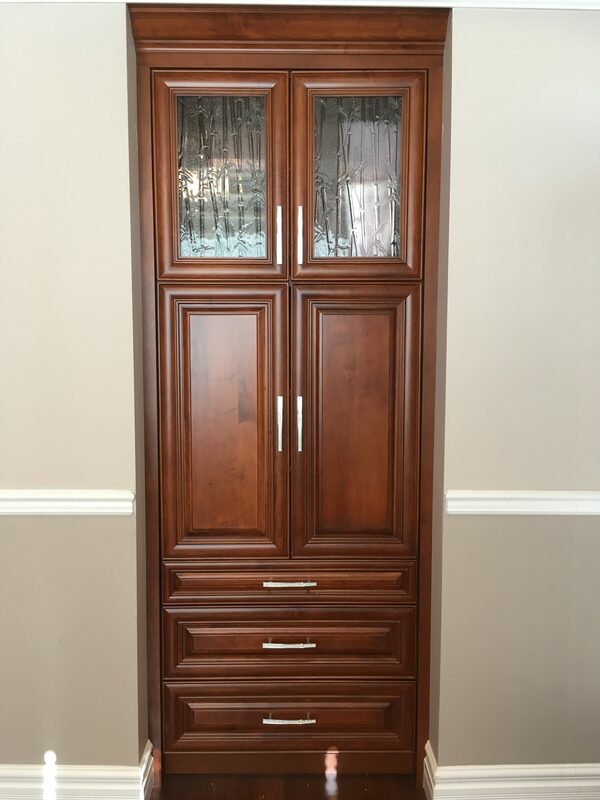 Luxury Built-In Office – AAS Design Cabinets Inc.
AAS Design Inc. is a locally-owned and operated cabinet manufacturing company. 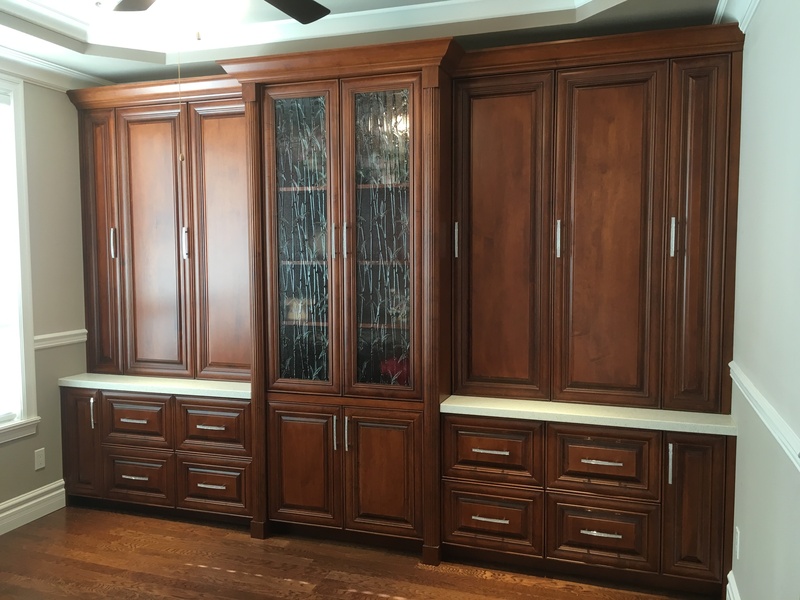 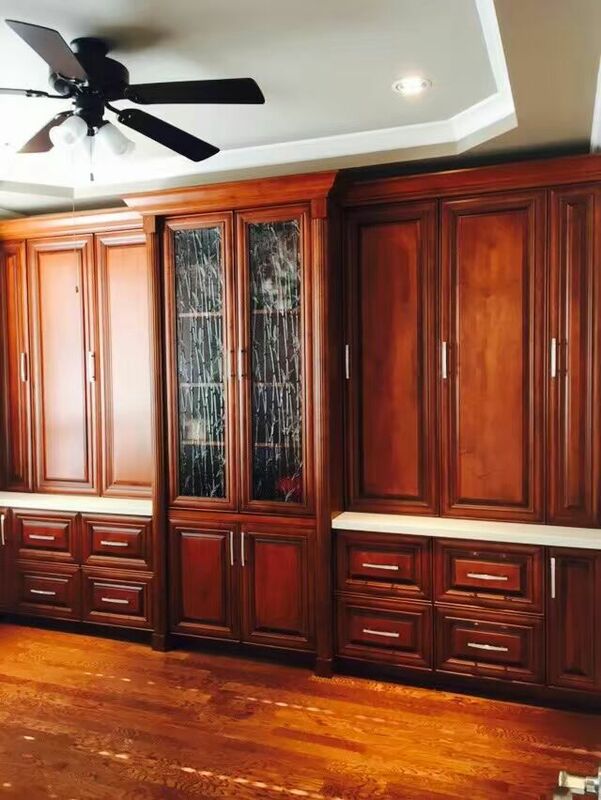 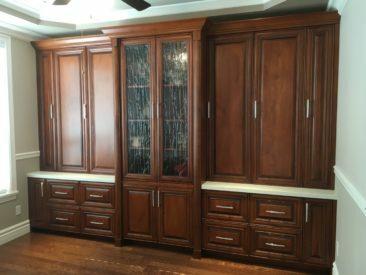 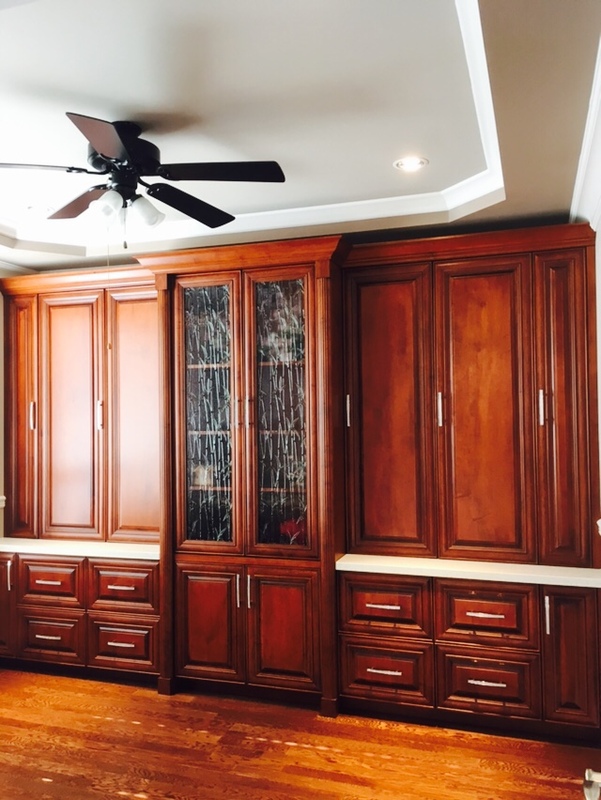 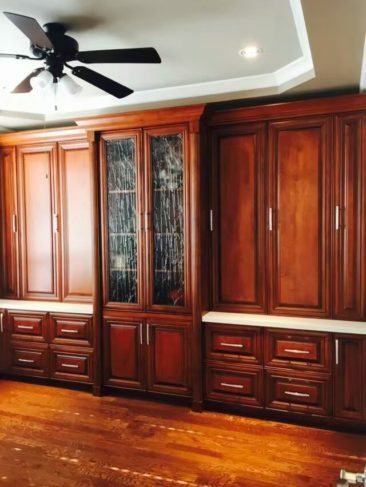 They take on any contract work related to the design, manufacturing, and installation of customized cabinets and millworks. 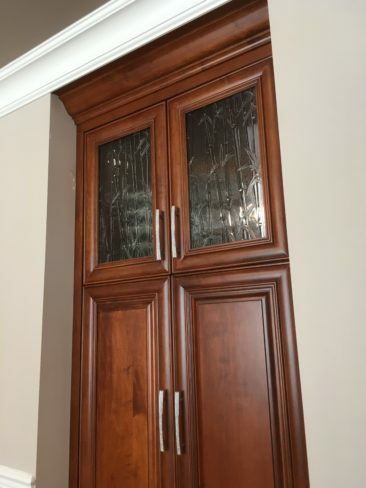 © 2019 AAS Design Inc.